Crimson Frost Books: THIS PICTURE WARMED MY HEART AND MADE ME FEEL ALL THE MORE CREATIVE. I WANTED TO SHARE IT WITH YOU! THIS PICTURE WARMED MY HEART AND MADE ME FEEL ALL THE MORE CREATIVE. I WANTED TO SHARE IT WITH YOU! 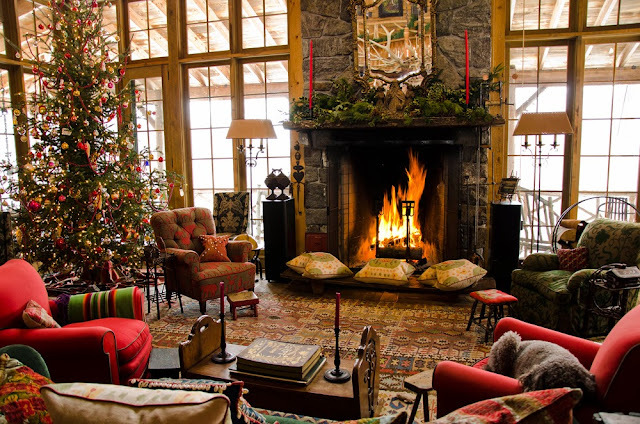 The site is full of gorgeous decorating ideas set in rustic Canadian log homes.